This was a relaxing day at the condo. 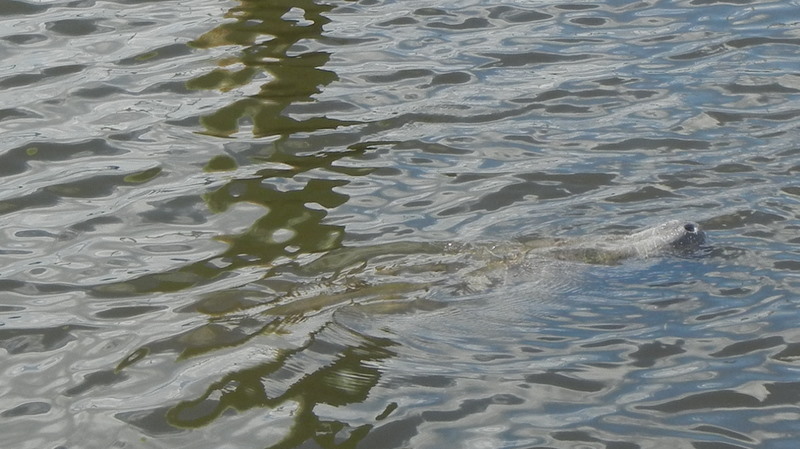 Hans and I walked around the property looking at boats and the manatees. 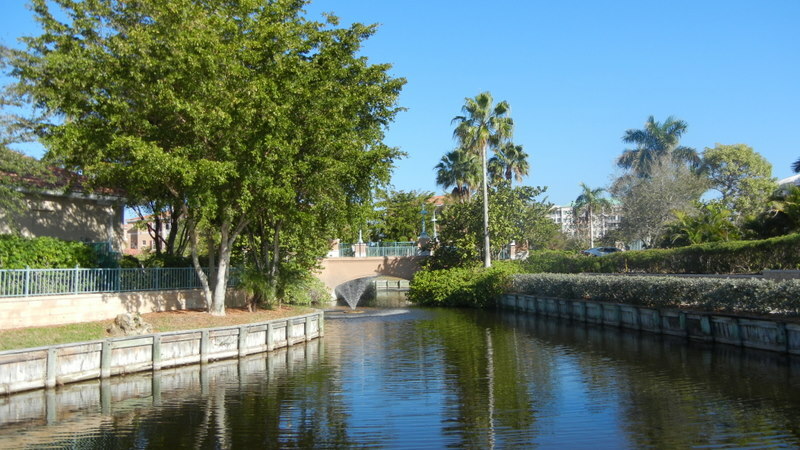 Lunch was in Punta Gorda at Laishley Crab House overlooking the harbor. 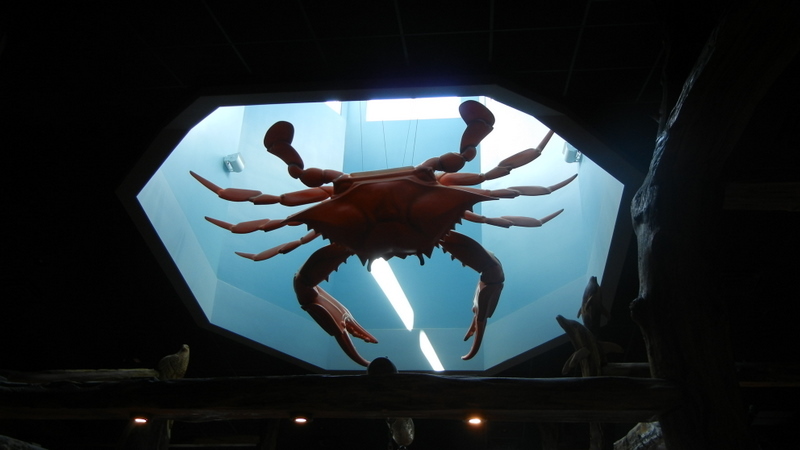 The huge crab was in the skylight at the entrance. I was surprised to see they had fried ice cream but it was a very poor imitation of the real thing with cake around the ice cream and nothing fried. Otherwise we had a good meal.